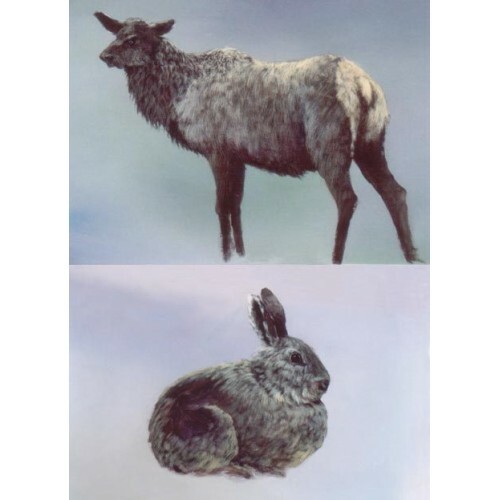 8808 PAINTING ANIMALS - BASICS DVD (Acrylic) 110 minutes. Follow along with Master Artist Jerry Yarnell as he teaches the detailed basics of painting animals. This is a "Must Have" dvd if you want to learn how to paint realistic looking hair and fur on animals.